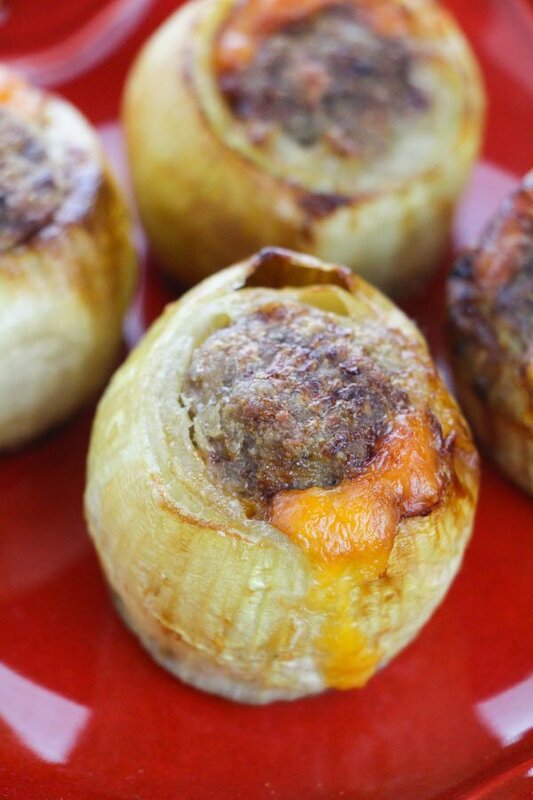 See my KETO ONION BOMB RECIPE for your next Keto Friendly Side Dish! 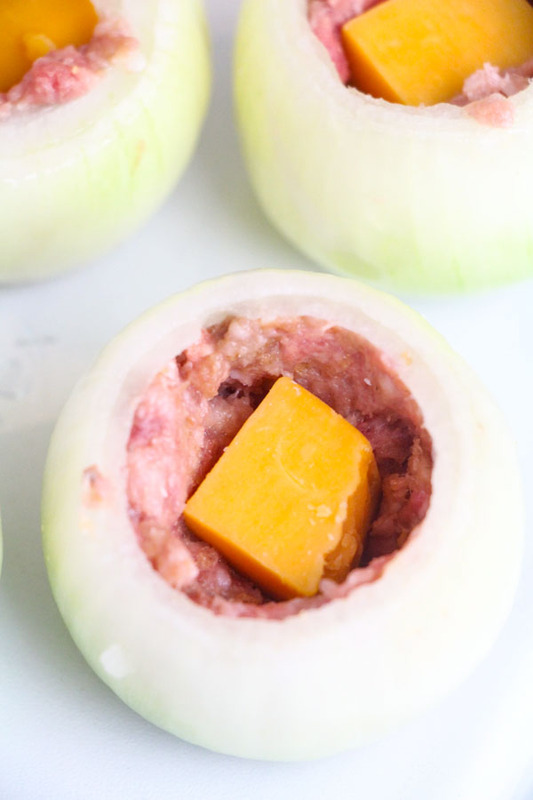 This Keto Onion Bomb Recipe is a fun side dish or can even be a main dish if you love onions. Flavors mix together in the oven, so the onion isn’t overwhelming. 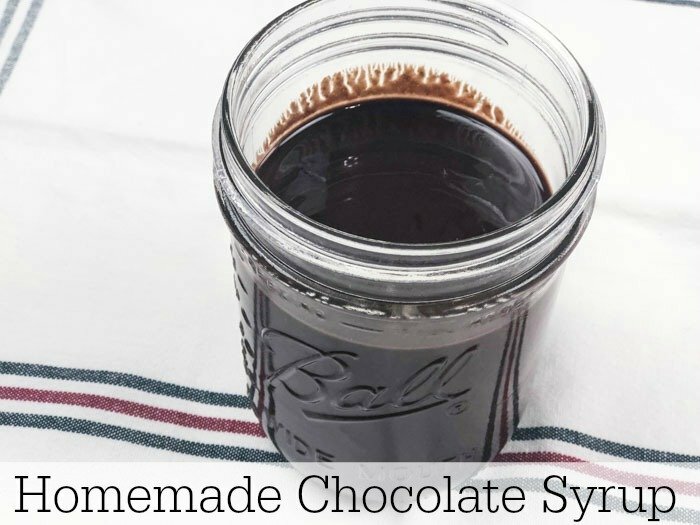 If this looks like a great menu option, see below for the recipe! 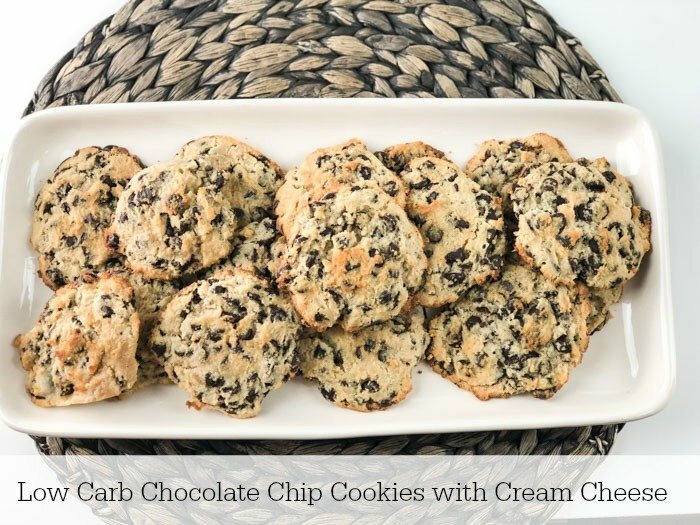 Its kind of funny, I first thought of this recipe as a definite side dish. But as I looked at it more it i believe it would be good as a main course and serve with some keto friendly sides like these Broccoli Bacon Cheese Muffins, or even a light veggie pasta! The Italian seasoning in the filling will pair well with a small portion of pasta. Start with your favorite onion variety. You will need them all to be about the same size, to cook at the same length of time. 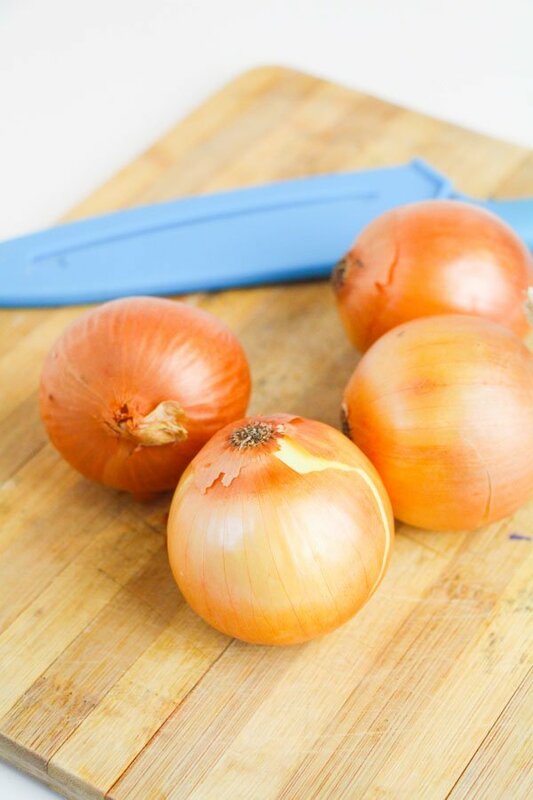 I chose yellow onions for this recipe, but if you prefer the milder red onions or even Vidalia onions you can opt for any variety. First, chop ends off onions and remove inner layers (I found it easiest to do a criss-cross pattern with my knife and poke out each inner quarter of the onion.) Repeat with each onion and place in a casserole dish or baking sheet with a lip. If using pork, be sure to line pan for easy cleanup. 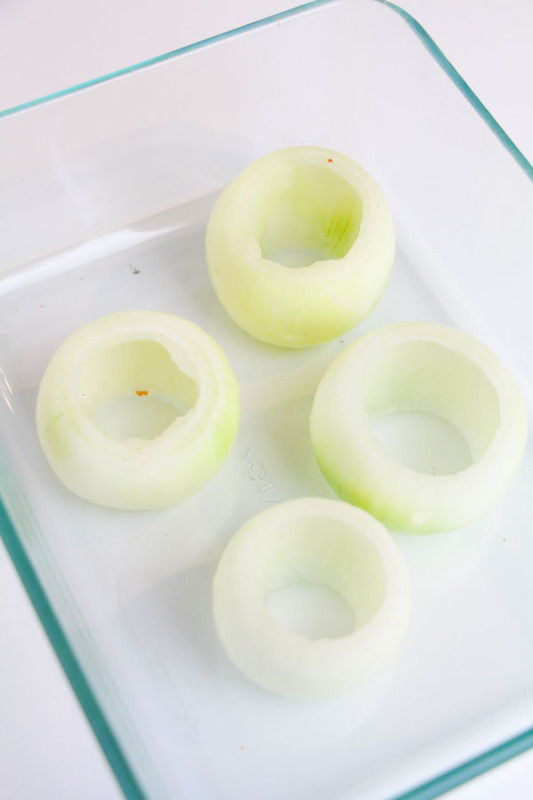 Next, combine ingredients with ground beef or pork sausage and press into the inner ring of each onion. When mixing the spices into the sausage, note that the egg is an optional binder, as the onion will keep the beef intact if you choose not to incorporate it. If you are watching salt or cholesterol, you can choose to omit the egg or replace with a splash of egg beaters. Finally, insert cheese cube and bake! 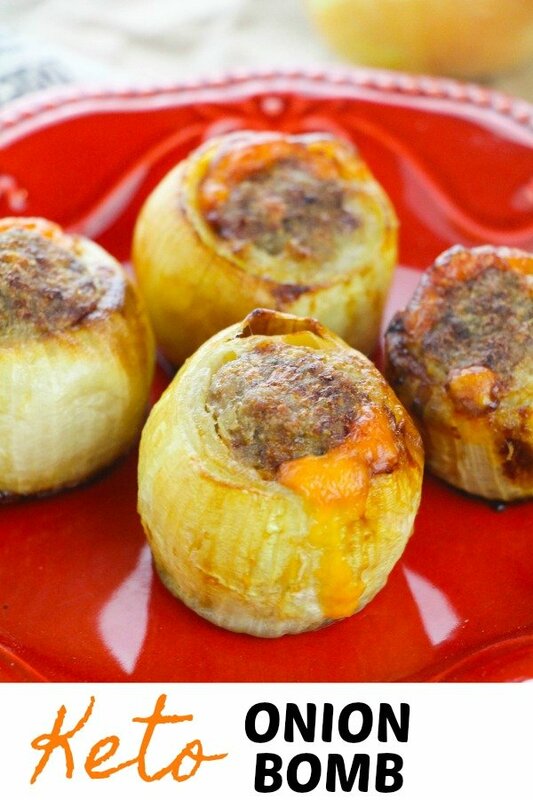 These Onion Bombs are stuffed to perfection with ground beef or pork, and cheddar cheese. 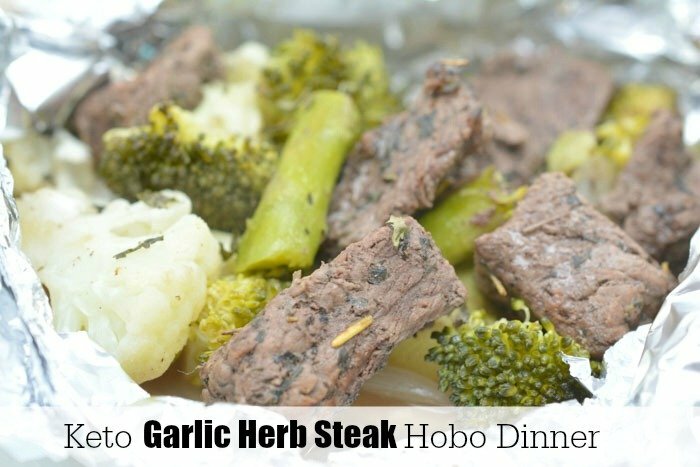 Perfect main dish or as a side for a hearty dinner at home. Cut off each end of the onion, peel it, and then remove the inner layers. In a medium-sized bowl, combine the ground beef, Italian seasoning, pork rinds, Parmesan cheese and Worcestershire sauce. Add egg (optional). Bake for 30-45 minutes, until your desired level of doneness is achieved.